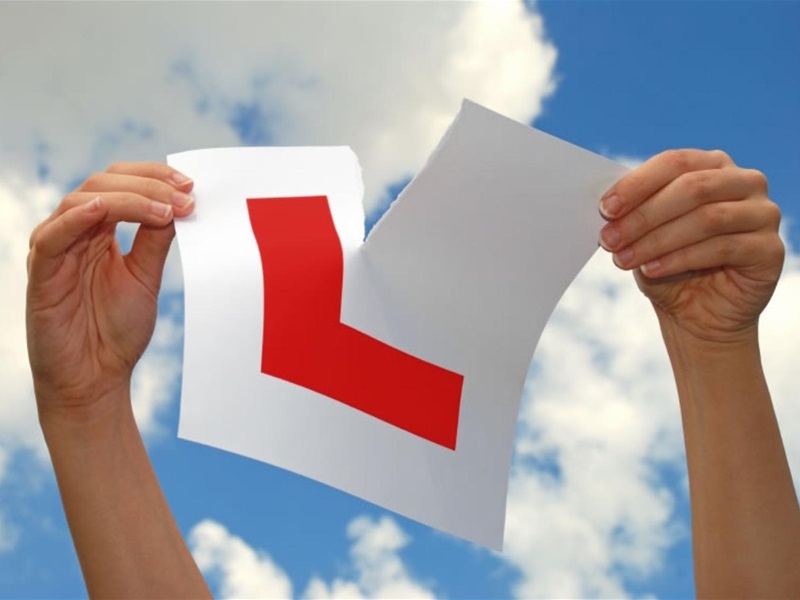 Would you like to be ready for your driving test within one week of starting – then this course is just for you!! Call me now the for best deals available! For more info on our services then please do not hesitate to call Kenny on 07714 941971, alternatively you can email us via info@learn2driveni.org.uk. Kenny is a fantastic driving instructor. I sailed through my driving test and I’ve learnt valuable lessons for life. I was an extremely nervous pupil when I started but after my 1st few lessons with Kenny I started to relax and enjoy my experience. On the day of my test I’ll never forget it. 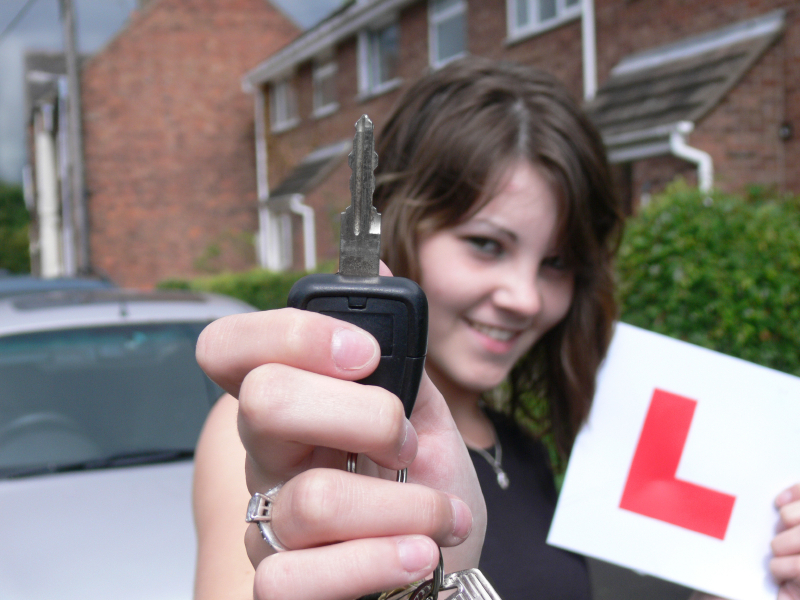 The nerves were upon me, I actually thought – no just cancel, but once I got into the car for my pre-lesson with Kenny he reassured me that everything would be alright – he calmed me down and I felt more than ready and confident. I went on to pass my test. I was flabbergasted that he was able to calm me down the way he did – brilliant instructor. I have found memories that I will never forget…..